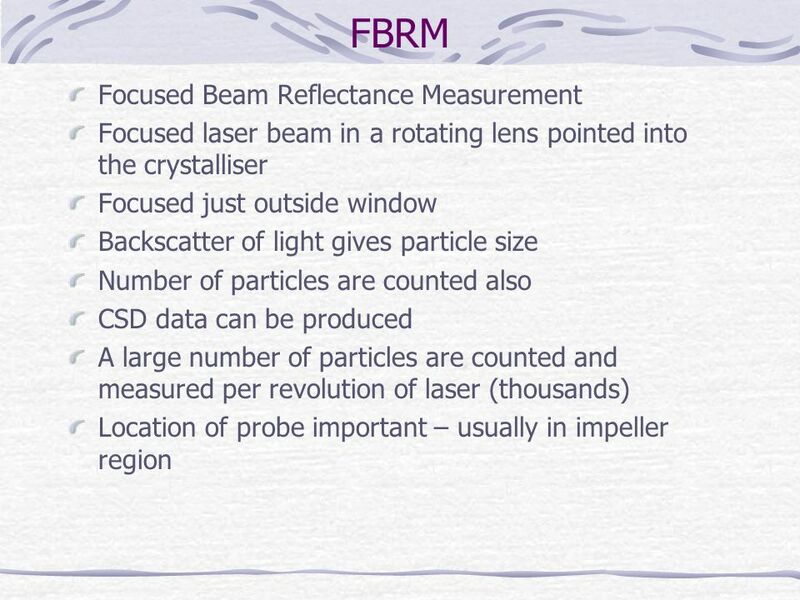 Gavin Duffy DIT, Kevin St.
18 Lasentec Probe A laser beam focused just outside the probe window rotates around its circumference The beam intersects the edges of particles and light is backscattered until the beam reaches the far edge of the particle The distance measured is a chord length It can measure tens of thousands of chords per second Materials that do not backscatter such as optical-grade glass beads cannot be measured with FBRM. 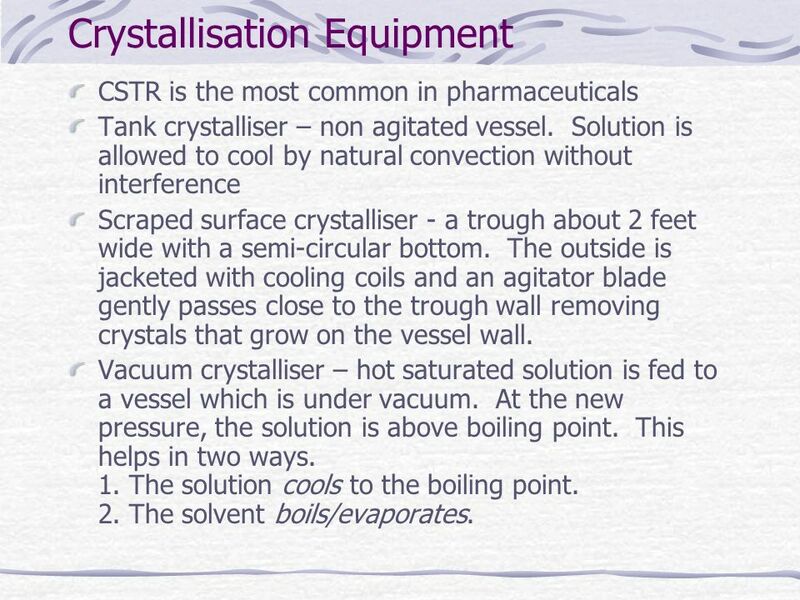 CSTR is the most common in pharmaceuticals Tank crystalliser – non agitated vessel. 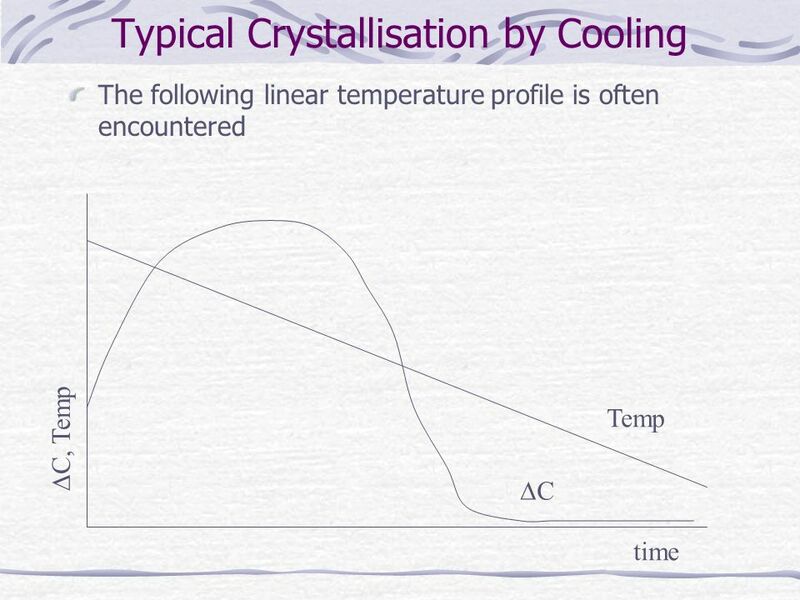 Solution is allowed to cool by natural convection without interference Scraped surface crystalliser - a trough about 2 feet wide with a semi-circular bottom. 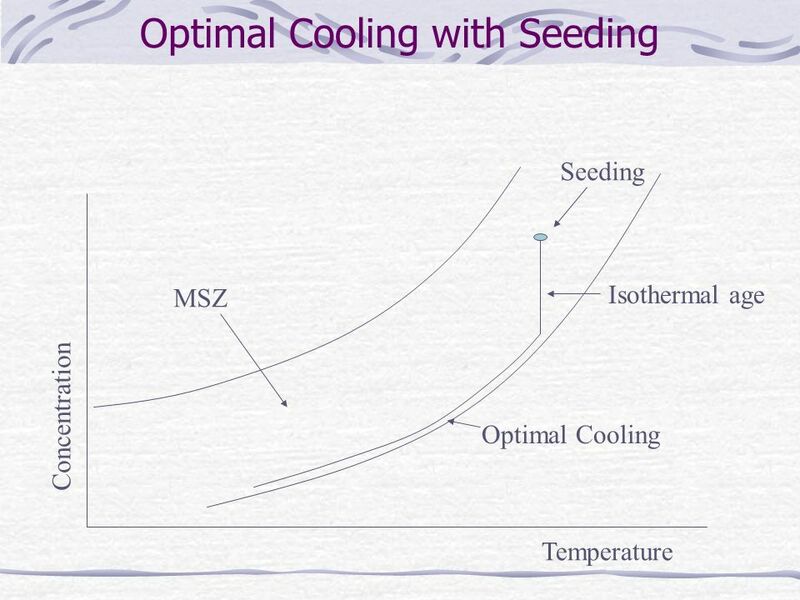 The outside is jacketed with cooling coils and an agitator blade gently passes close to the trough wall removing crystals that grow on the vessel wall. 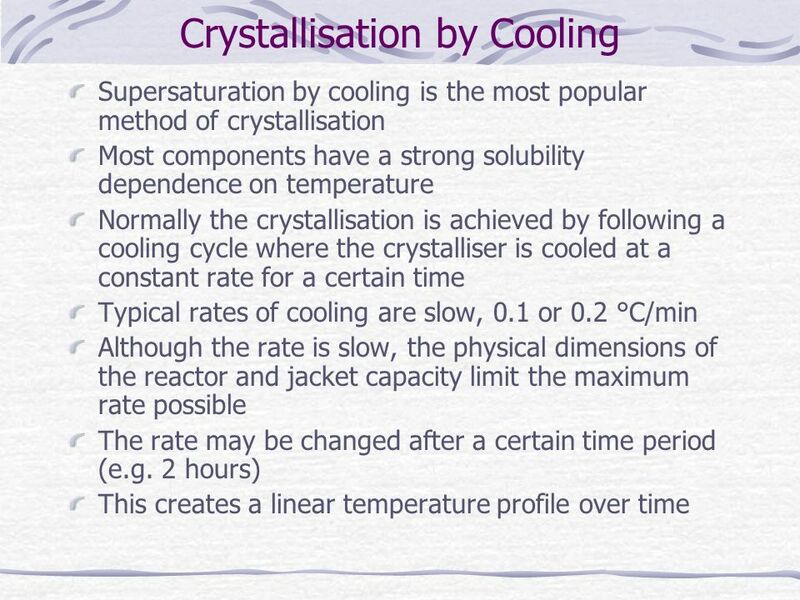 Vacuum crystalliser – hot saturated solution is fed to a vessel which is under vacuum. 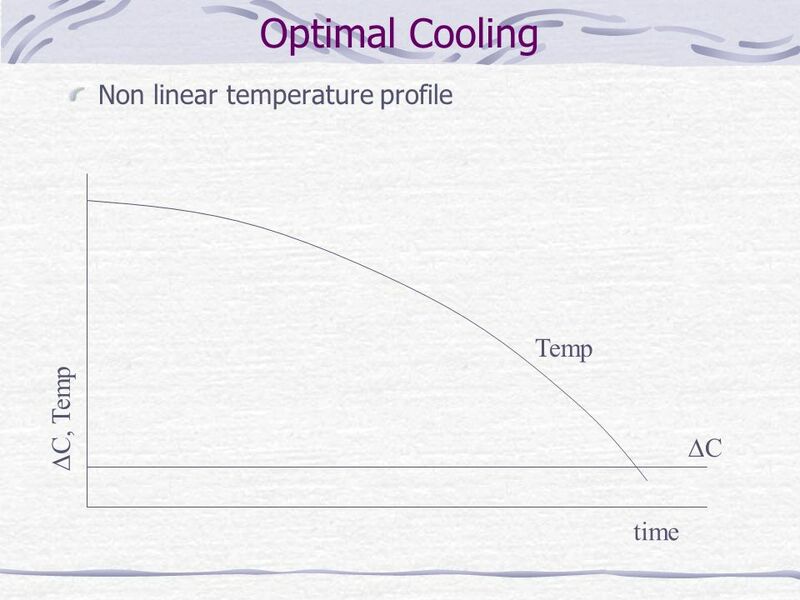 At the new pressure, the solution is above boiling point. This helps in two ways. 1. 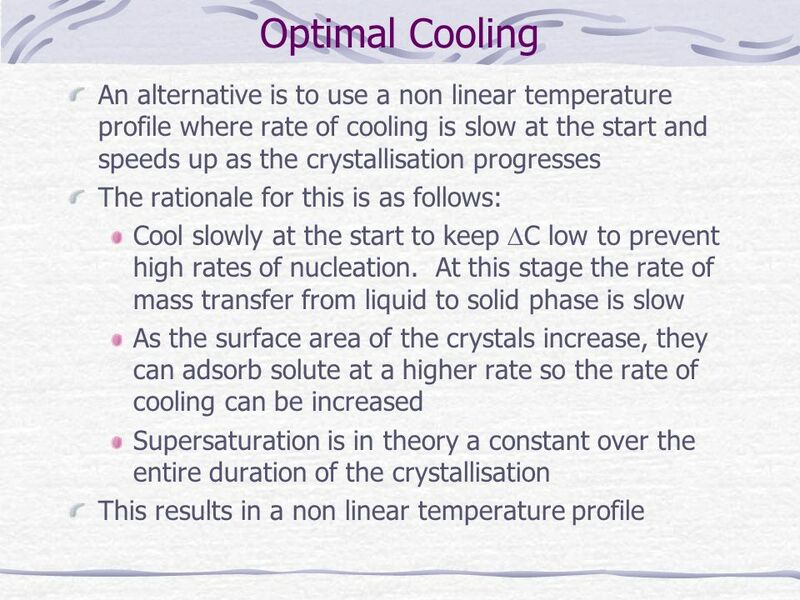 The solution cools to the boiling point. 2. 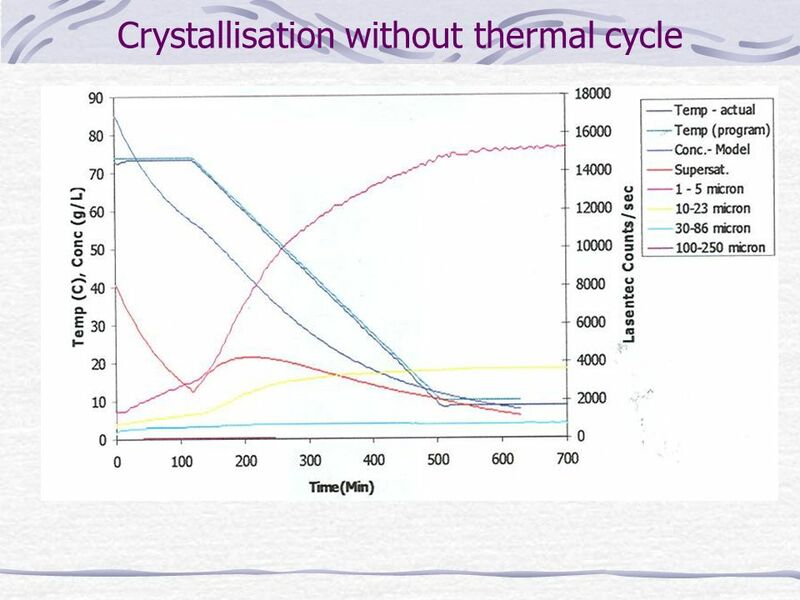 The solvent boils/evaporates. 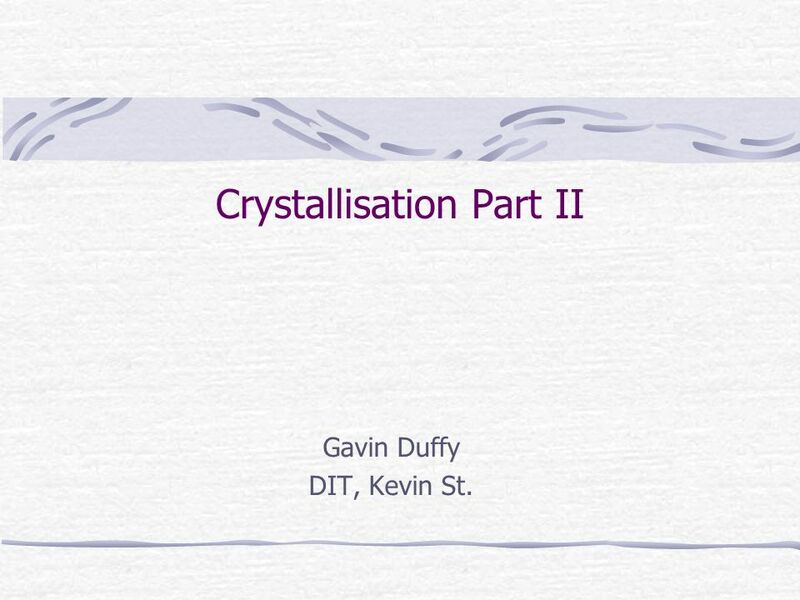 Download ppt "Crystallisation Part II"
Solutions n Solution – a homogeneous mixture of pure substances n The SOLVENT is the medium in which the SOLUTES are dissolved. 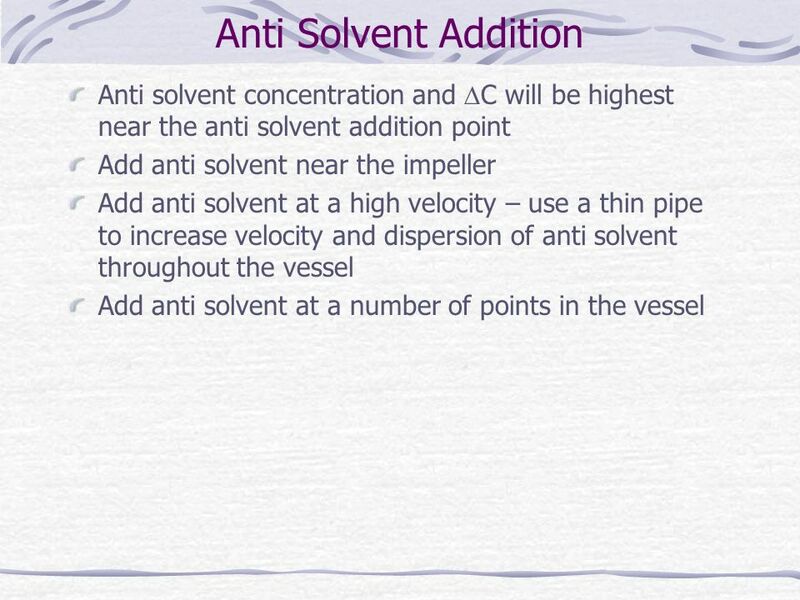 (The solvent is usually. Unit: Chemical Interactions Chapter 8: Solutions When substances dissolve to form solutions, the properties of the mixture change. 8.1: A solution is a. 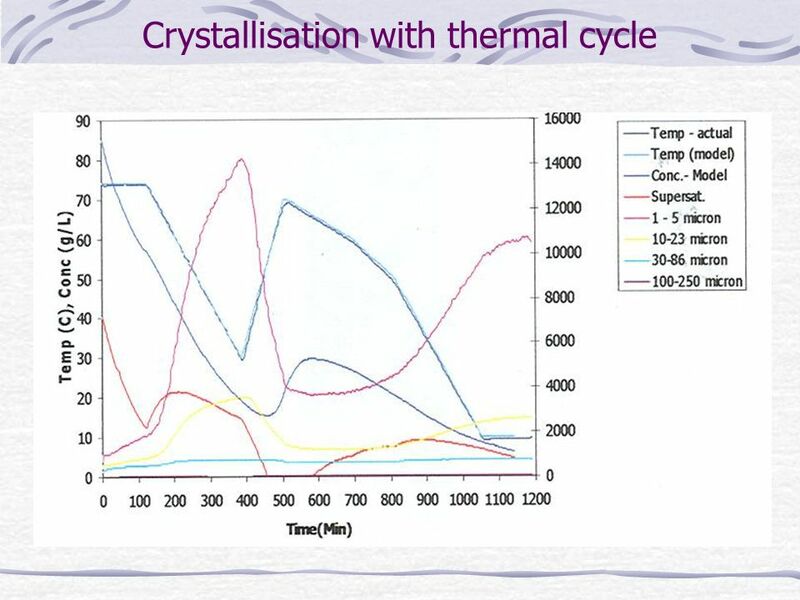 Summary to Date Solutions are thermodynamically stable within a range of temperatures and compositions. Solutions more concentrated than their limit will. 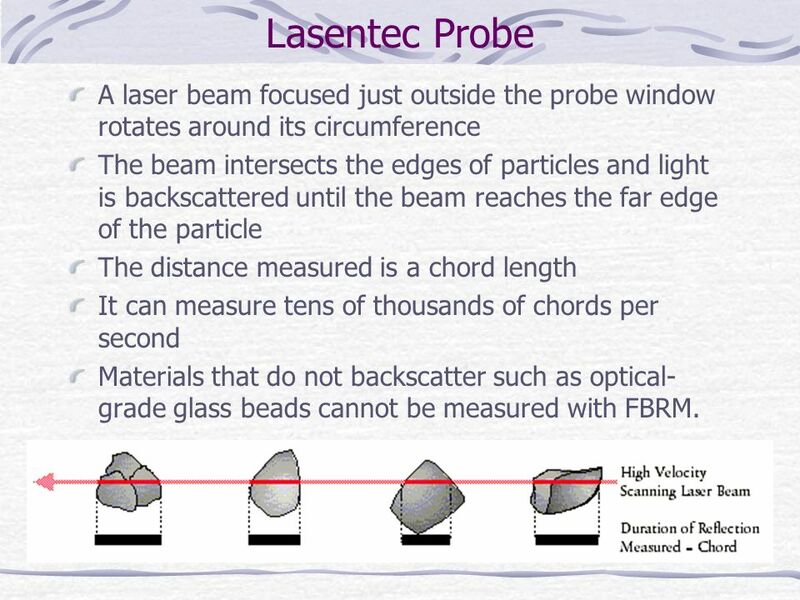 Specific latent heat and radiation What is specific latent heat????? 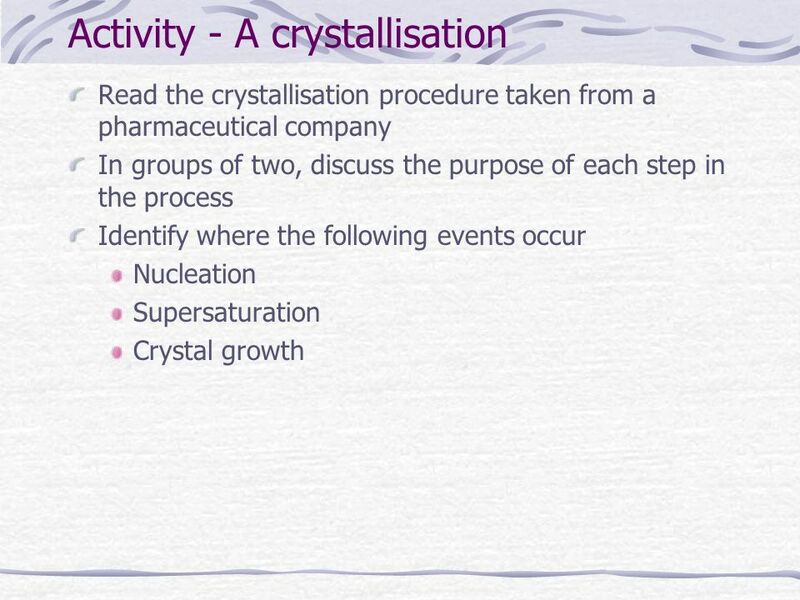 This is the energy absorbed or released when a substance changes state or phase. What are some Properties of Solutions? 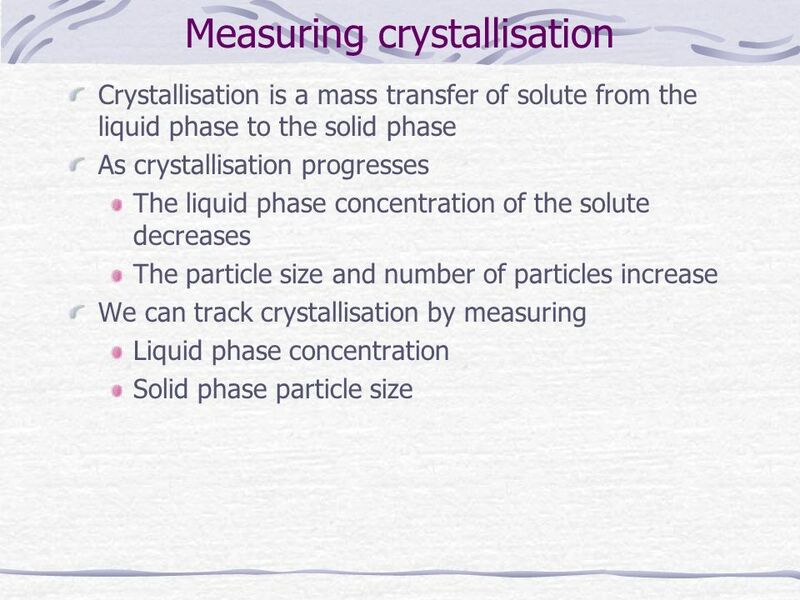 What are the way dissolving may be increased Distinguish between saturated and unsaturated How do solutes have. CHAPTER 13 Mixtures and Concentrations. 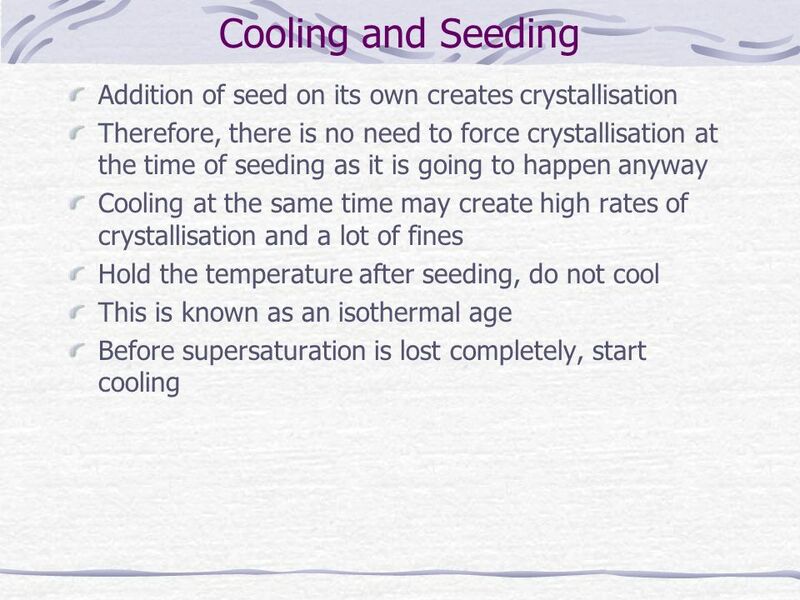 Types of Mixtures Solutions Suspensions Colloids. Anything that has mass and takes up space.. 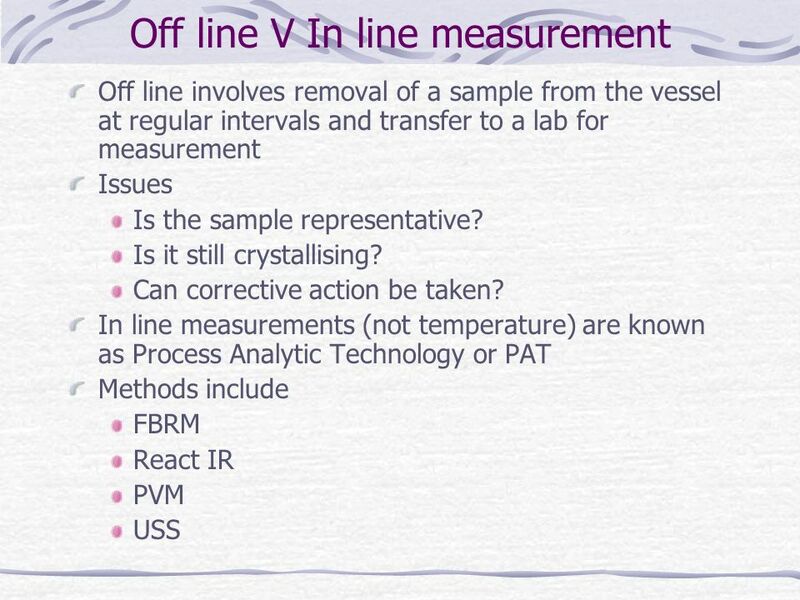 Substances Versus Mixtures Substances- cannot be separated by physical means. 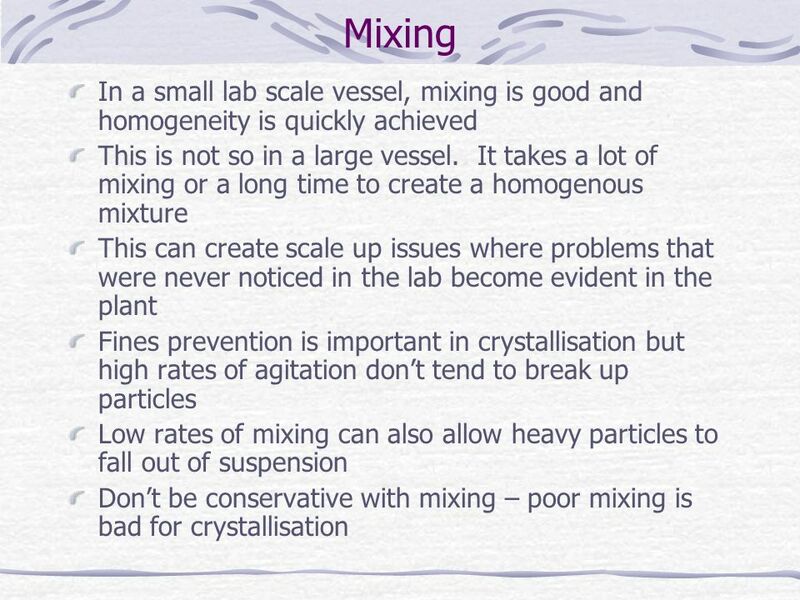 Mixtures- can be separated. 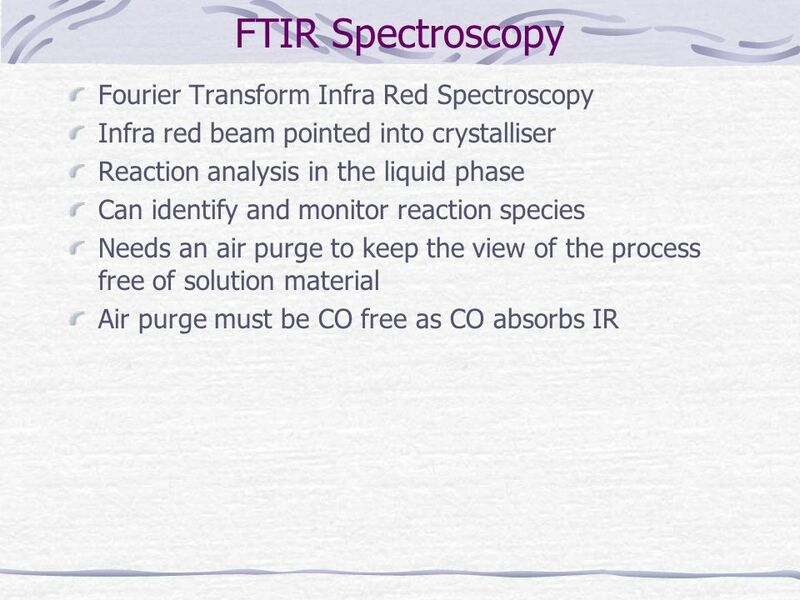 Solutions C-16 Properties of solutions Solutions … Mixture (but special)  Solute + solvent Homogeneous (molecular level) Do not disperse light. Chapter 7: Solutions I can distinguish between homogeneous and heterogeneous mixtures I can compare the properties of colloids and solutions I can give. Properties of Solutions Prentice-Hall Chapter 16.1 Dr. Yager. Solutions Heterogeneous mixture – mixture that is not uniform throughout Homogeneous mixture – mixture that is uniform throughout suspension - > 1000. Computation of FREE CONVECTION P M V Subbarao Associate Professor Mechanical Engineering Department IIT Delhi Quantification of Free ……. 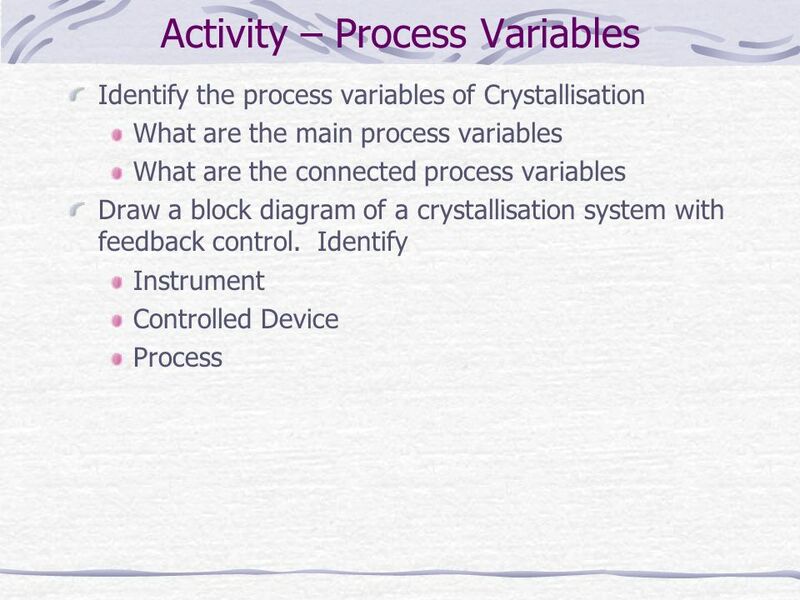 Freeze Concentration - Vinod Jindal 1 FST 151 FOOD FREEZING FOOD SCIENCE AND TECHNOLOGY 151 Special topics: Freeze Concentration Lecture Notes Prof. Vinod. 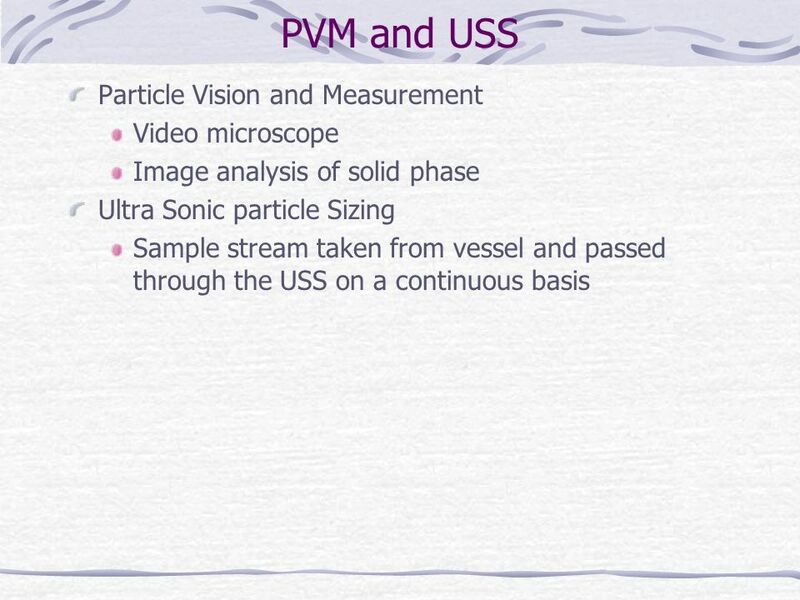 Miscellaneous Process By: Dr. Tahseen Ismail By: Dr. Tahseen Ismail. 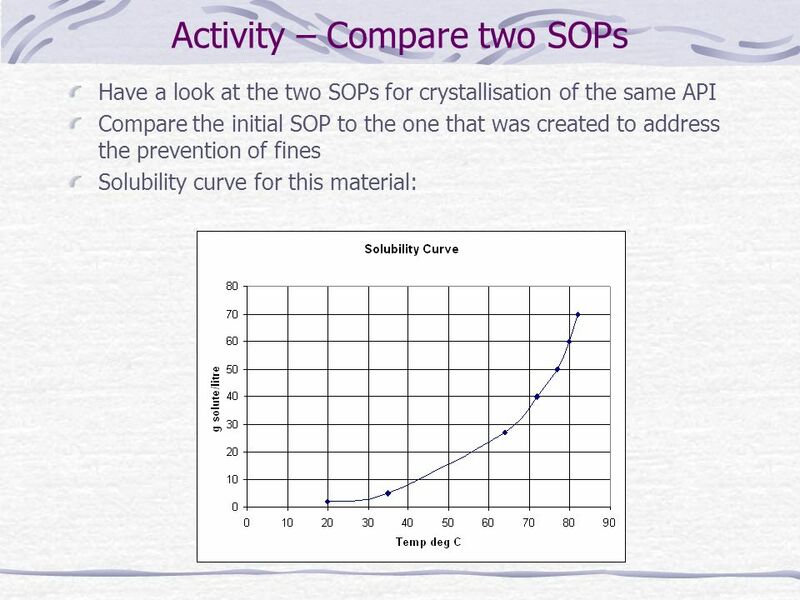 Solutions and Solubility Solution- a homogeneous (blended) mixture of 2 or more substances. 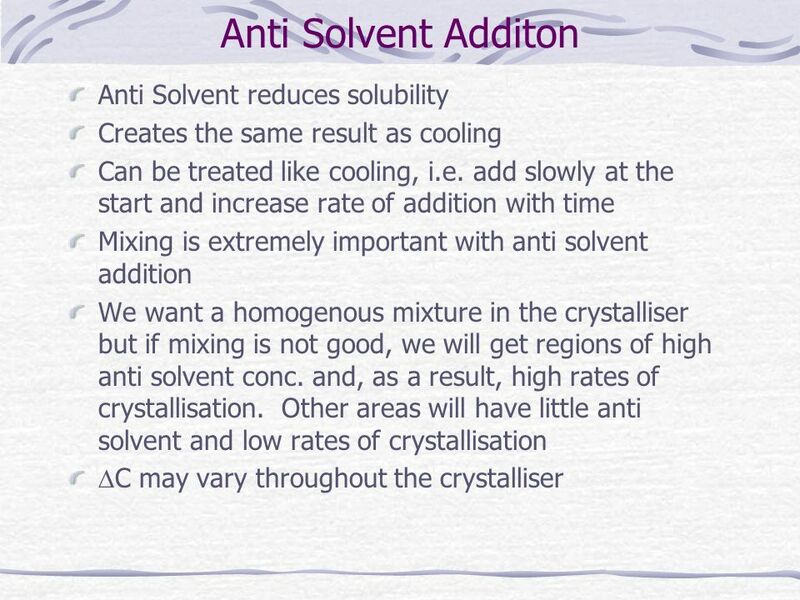 Solute- dissolved species in a solution. The smaller component.